Buizen te koop, Valves for sale. 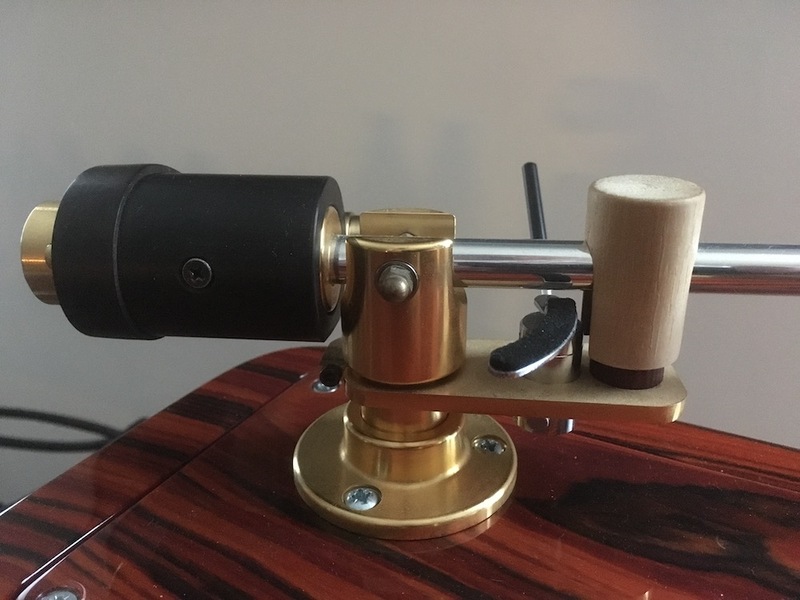 * SOLD * Schick tonearm and graphite headshell including tuning parts. 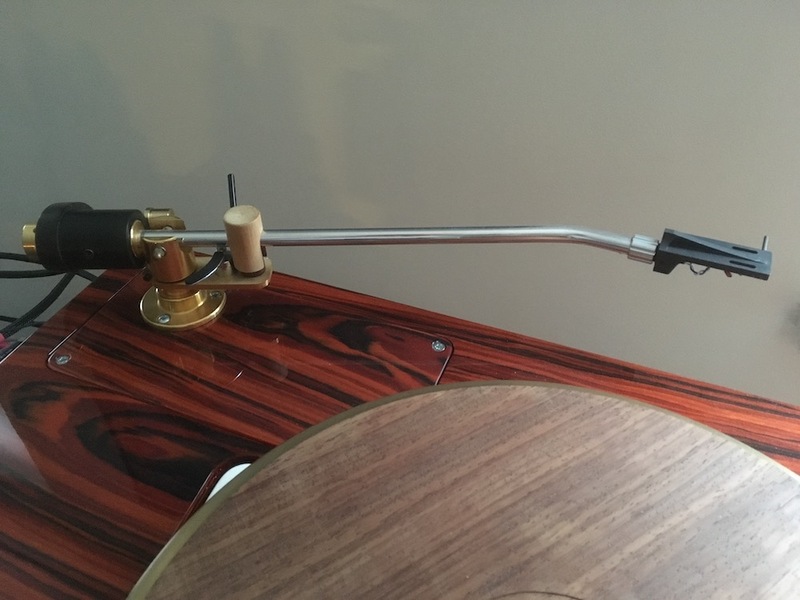 Selling my beloved Schick as it has been replaced by another type tonearm. The Schick tonarm is about 5 years young and in good shape. Yes it has some scratches on the parts where adjustments have to be made (like counterweight and height) but that is how Thomas designed it: Using fastening screws that make direct contact. The arm is technically in perect shape, please refer to the photos. 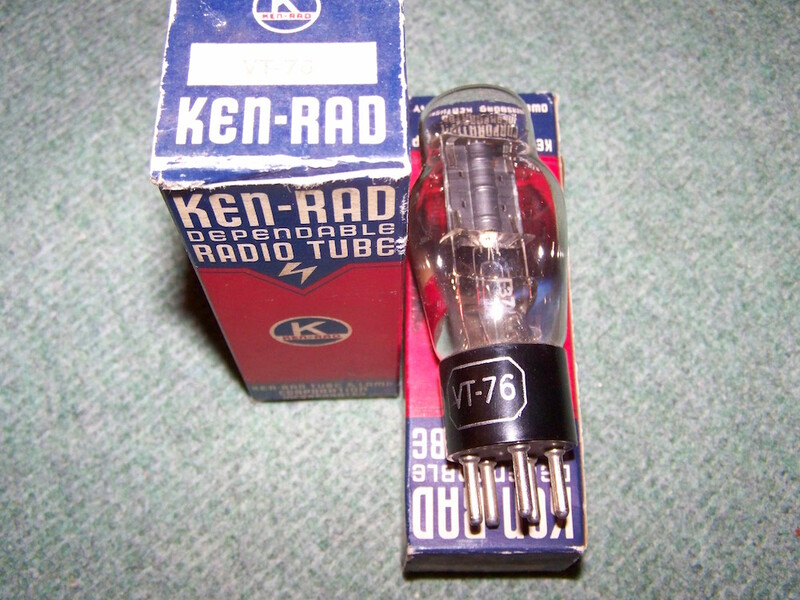 Included is the Schick graphite headshell. Together these makes for a perfect performer to play those records. 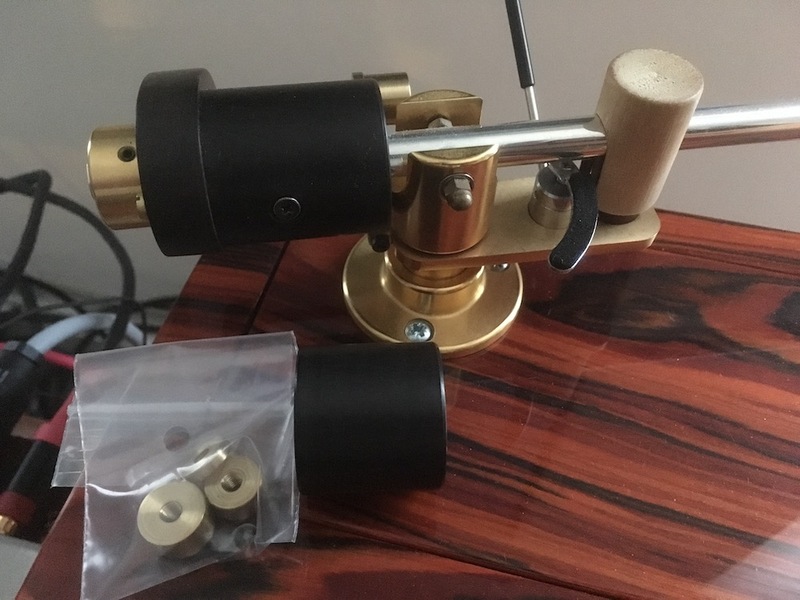 All in orignal box, I am the first owner..
What makes this offer very interesting (imho) is that I supply some tuning parts made from Ebony and bronze. 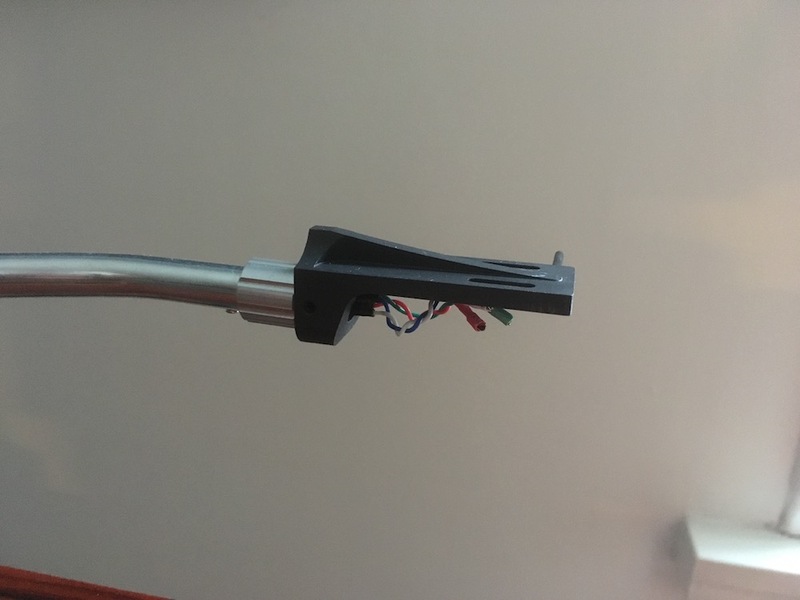 These are to be fitted on the counterweight and allow for using heavier cartridges like the SPU-series and have smaller counterweights for lateral balance and fine-adjustment of the stylus pressure. Different weights are included. 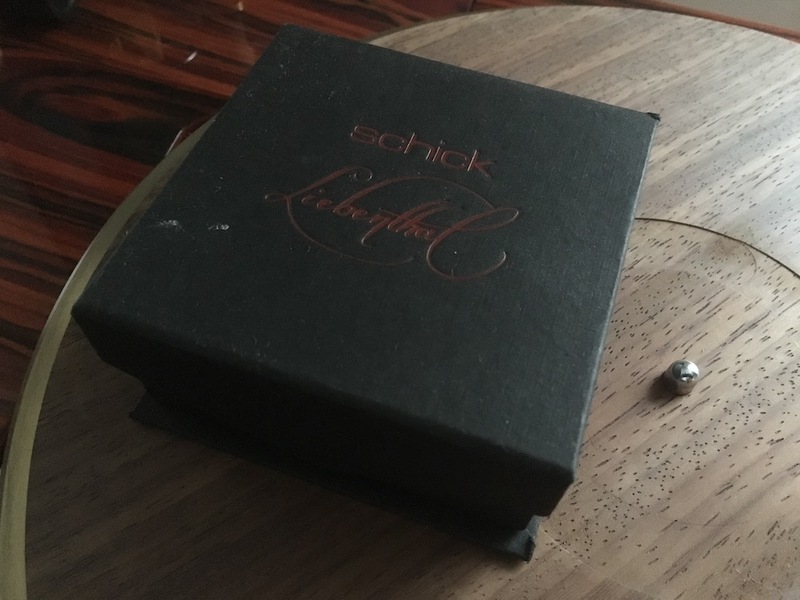 This will bring the standard Schick to another level, better, you can tune the Schick to your preference. 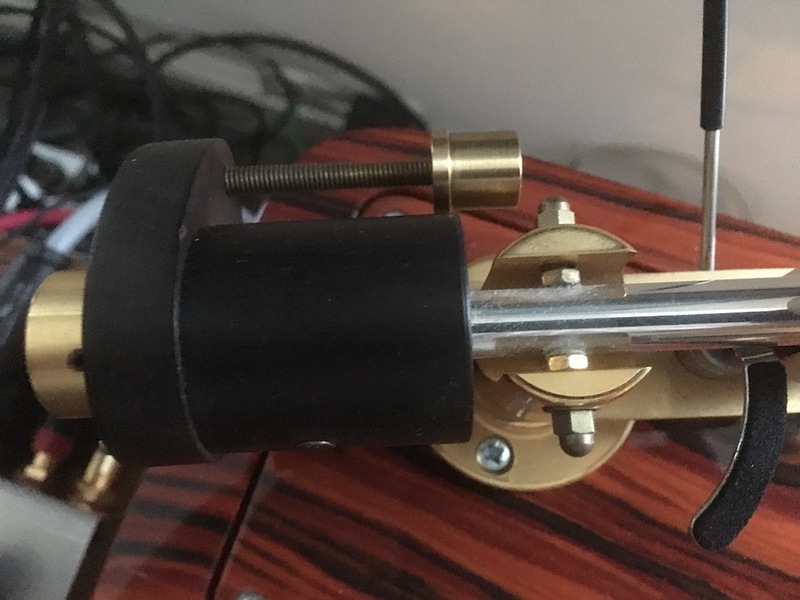 These parts were made in close companionship with Pel Audio.. If you buy these items new, cost will be (appr) 1500 + 250 + ??? (priceless) Euro.. So take your change.. I have no intention selling these items separately.. Very nice pair, new and in original box.